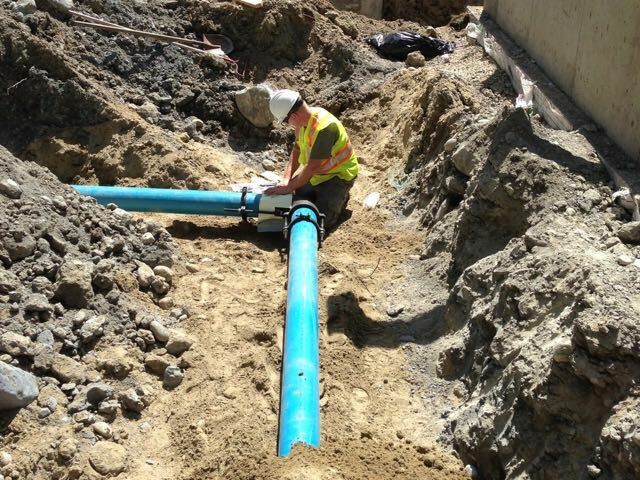 AquaDiversities Inc. and 9dot Engineering Inc., under a design-build contract, redesigned and implemented some previously procured equipment within the Village’s limited budget. 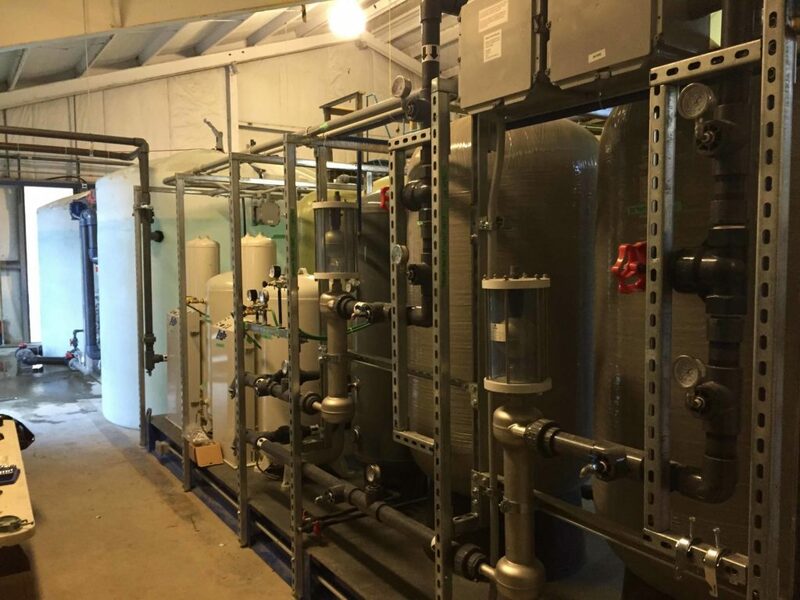 The Village had purchased and received an ultrafiltration treatment skid and the UV treatment system from another supplier, under the direction of the previous engineer on record. Aqua/9dot was awarded the design-build contract in response to the Village’s request for proposal to complete this project which was put on hold for approximately 5 years. 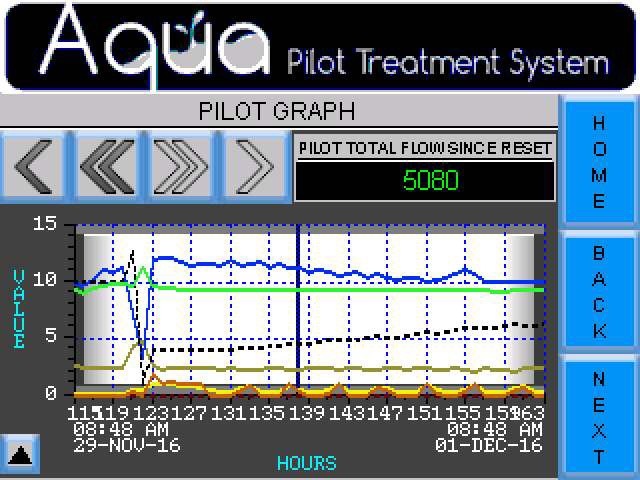 Aqua/9dot reviewed all owner-supplied information and products to determine complete project requirements for all aspects of the system. Revisiting the original design and identifying opportunities to reduce project capital and/or life-cycle costs of the system was also a part of the design phase. 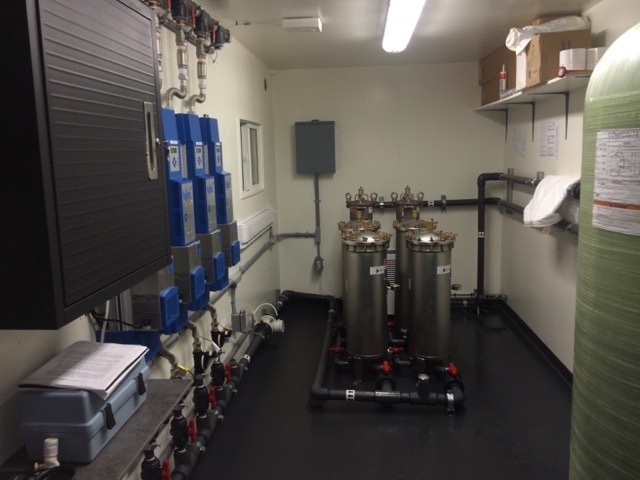 Throughout this project, in addition to designing and building the infrastructure, Aqua/9dot coordinated the required permitting with the RDCK, Interior Health Authorities, Ministry of Environment, Safety Authorities, TELUS and BC Hydro to bring this project to commissioning. 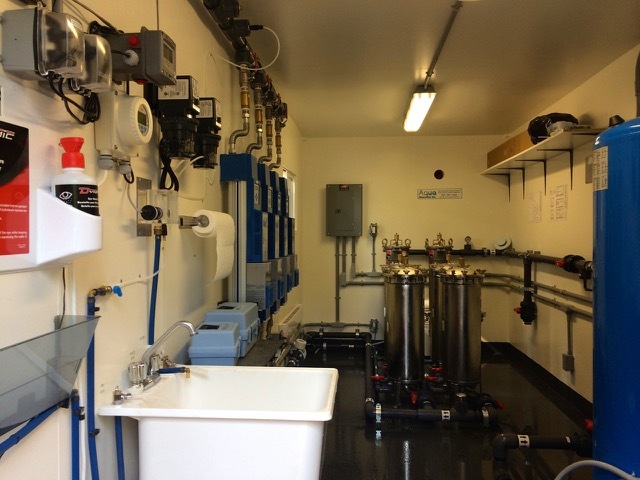 The new water treatment plant provides the Village of Nakusp, comprising of approximately 1,800 residents with a continuous source of high quality potable water. 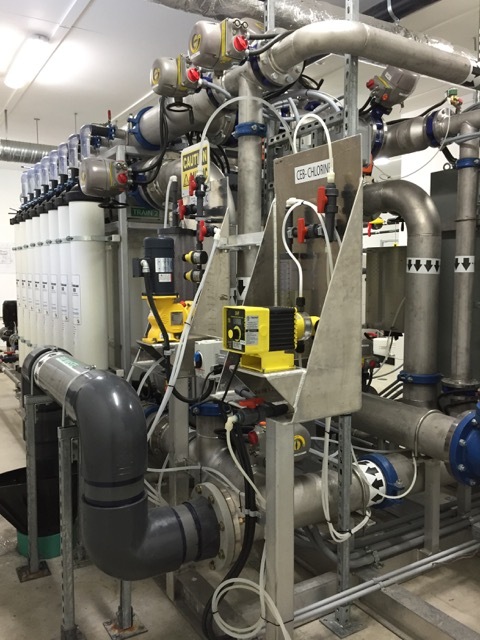 This Ultra Filtration membrane based system treats surface water and produces 400gpm. 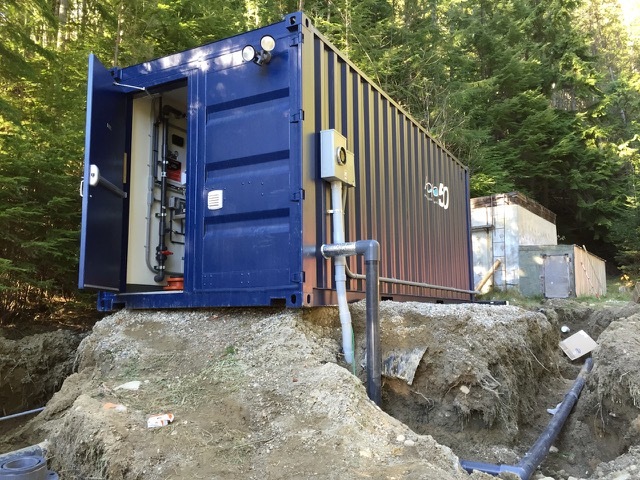 Aqua/9dot also designed and constructed a 50 kW grid-tied micro-hydro system for the Village of Nakusp. 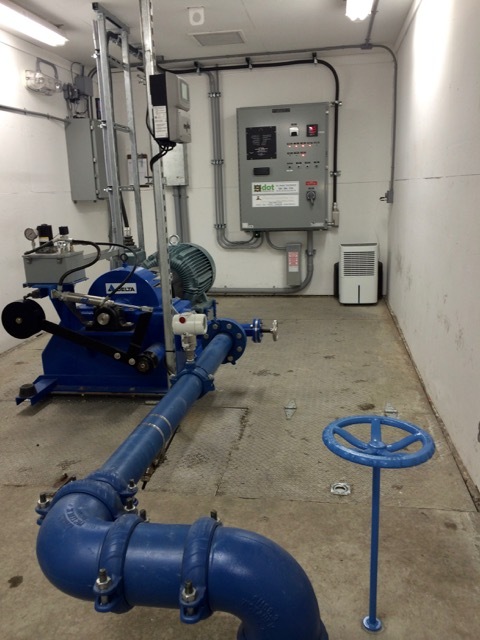 Within an existing building structure, Aqua/9dot installed the owner-supplied turbine and controls. 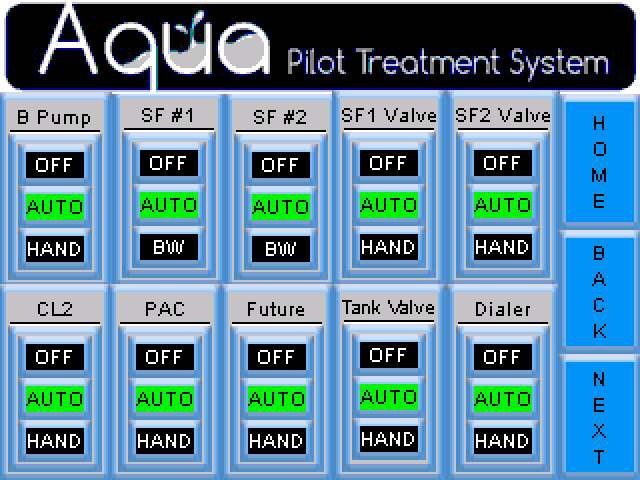 All NEMA 4 electrical components and intake float valve equipment were designed, supplied and installed by Aqua/9dot. 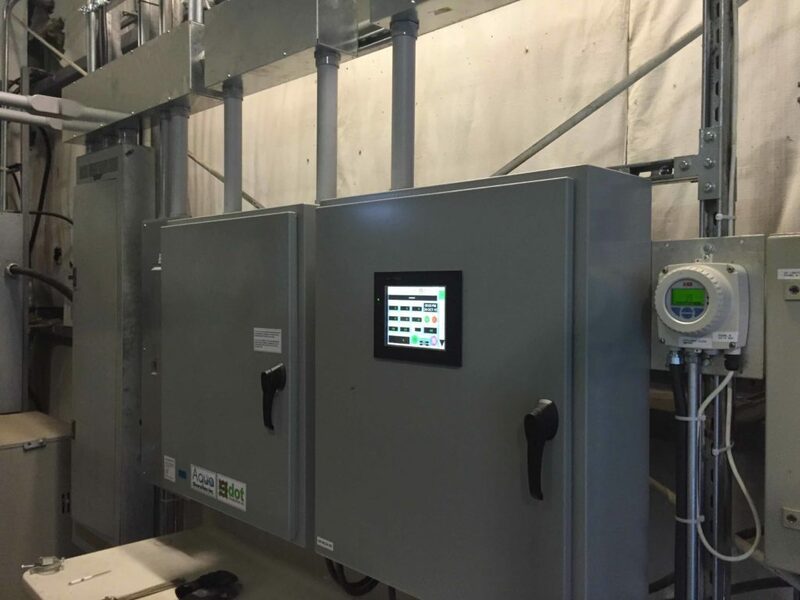 Photovoltaic solar panels were installed and connected to a battery storage system to supply power to the intake float switch equipment. 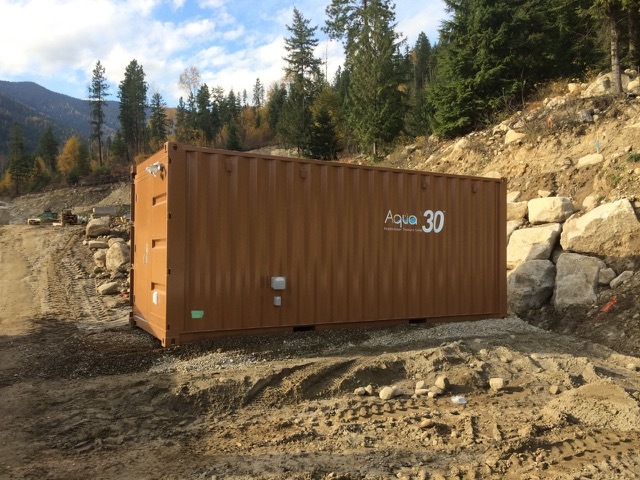 Throughout this project, Aqua/9dot has implemented all required coordination with Interior Health Authorities, Ministry of Environment, Safety Authorities and BC Hydro to bring this project to completion. 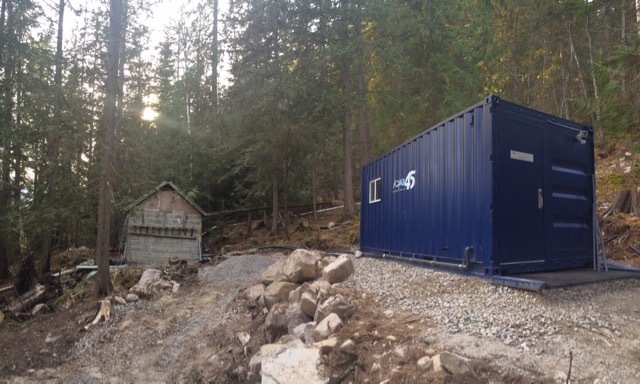 The plant is now successfully producing energy for the Village of Nakusp and helping this community save up to $100/day. 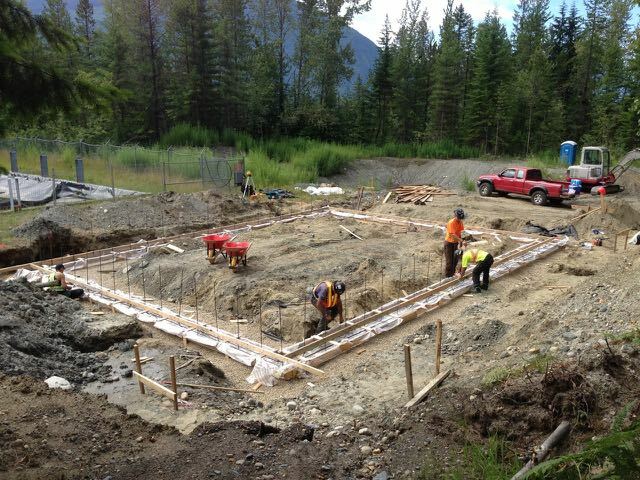 In 2011, work began to design and construct a new wastewater treatment plant however, the project was put on hold when the engineer on record working with the Village of Nakusp was removed from the project. 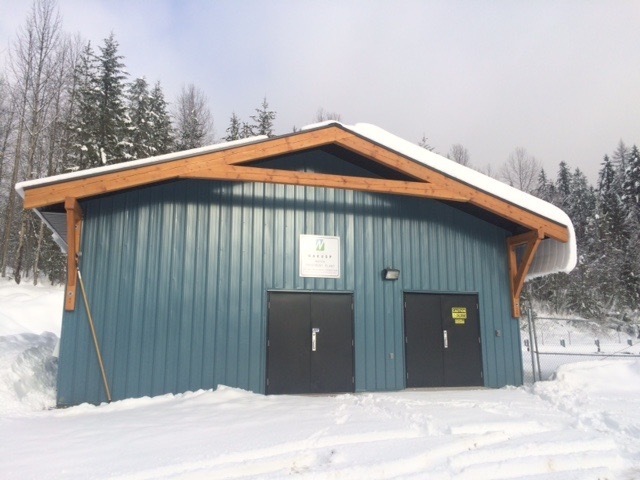 In November 2012, Aqua/9dot was hired by the Village of Nakusp to complete construction of the system and commissioning, while coordinating with all authorities having jurisdiction. 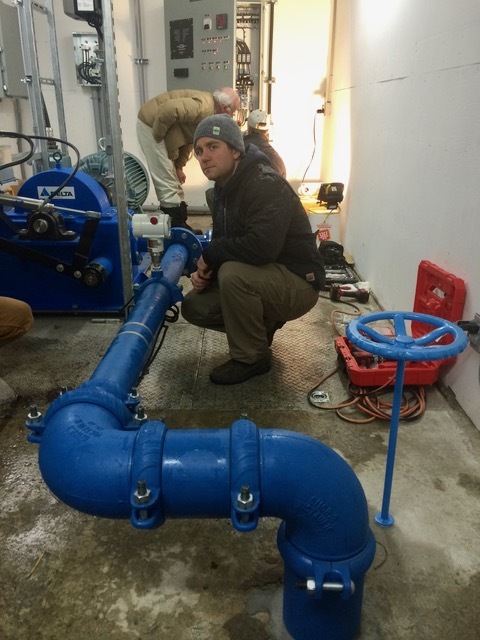 The intent of this project is to provide tertiary treatment to the existing wastewater system to allow for deep water discharge into the Arrow Lakes and future reclaimed water district irrigation as per the Municipal Sewage Regulations (MSR). This project included substantial revision of the existing facilities, drawings, specifications, reports and available documentation to ensure the project’s feasibility. Aqua/9dot re-evaluated the original design and identified opportunities for reducing the project’s capital and/or life-cycle costs. Field surveys were conducted and data was collected in order to prepare an accurate detailed design. Aqua/9dot prepared revised design drawings, specifications and cost estimates while liaising with, and mitigating issues related to stakeholders. 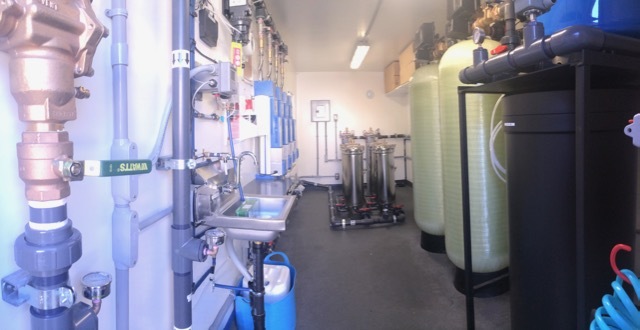 Aqua provided equipment supply and construction services to supply and install all equipment as per the revised design, while 9 dot provided design, project management and field inspection services to completion of the commissioning works. 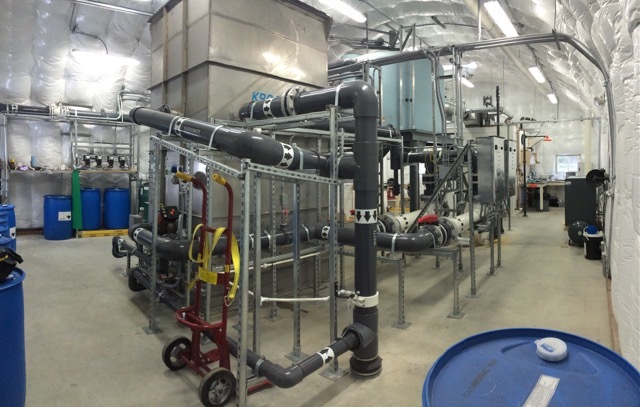 The new wastewater treatment plant has now been successfully operational since January 2014. 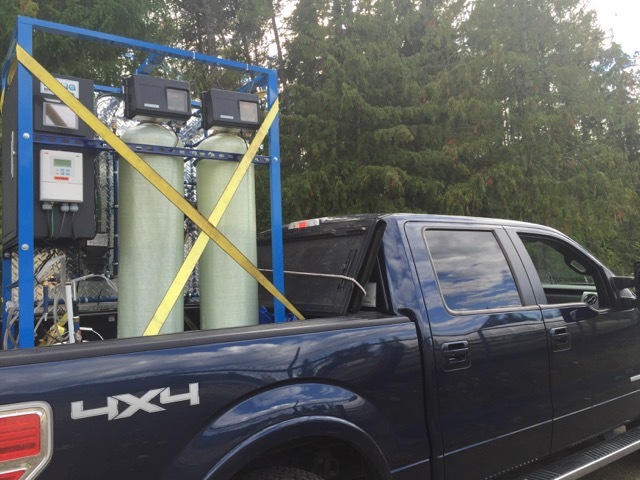 AquaTM Water Systems have been installed in numerous locations in the Kootenay area treating ground and surface water with amazing success. 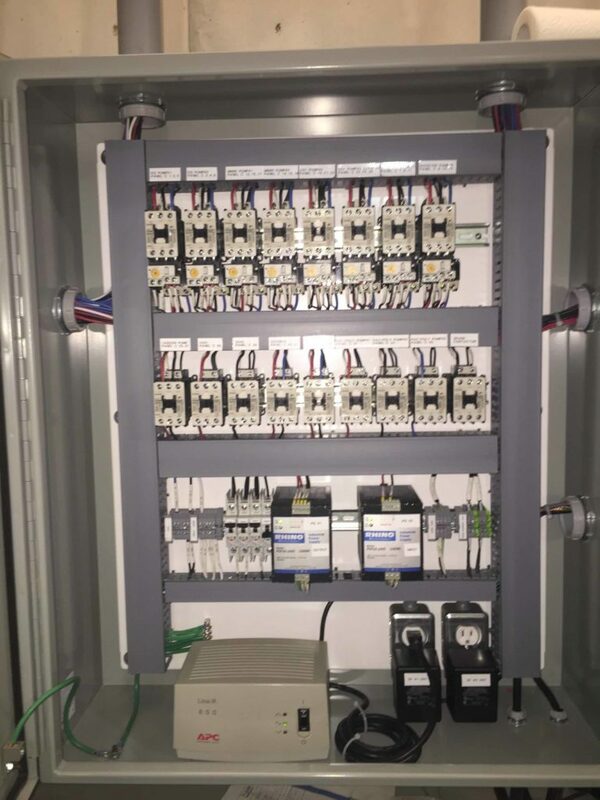 Our modular easy to operate systems are fabricated locally and are easy to transport to site minimizing installation costs. 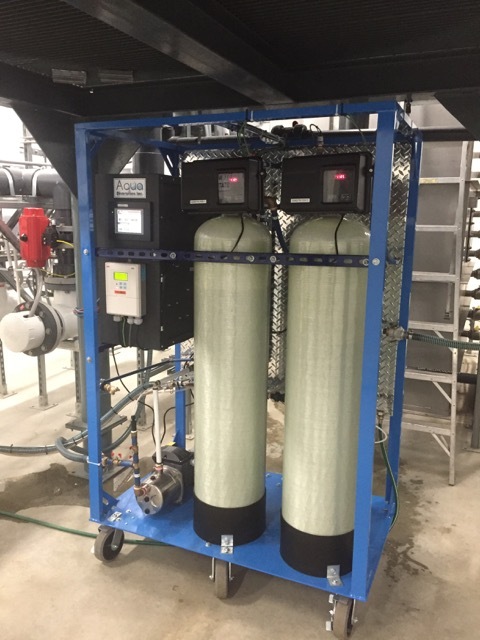 Backwashing pre-filters proprietary chemical optimization systems and automation and remote monitoring systems are now options to reduce operational costs and further ensure the best water quality possible. Enhancements can be made to deal chemical contaminants. 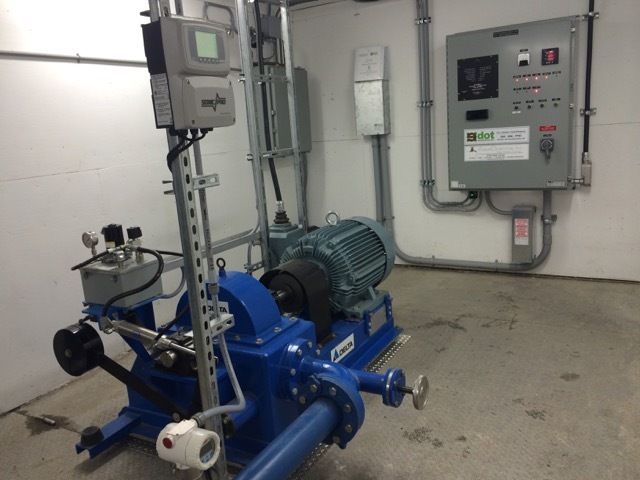 Our systems can be configured with booster pumps or can be fed by gravity pressure. 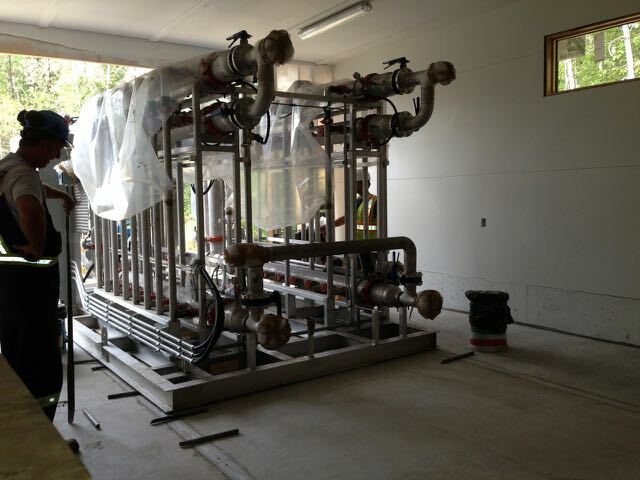 The systems are built to be easy to clean and last as a long term investment for your project or rural community. They are government approved treatment systems ensuring regulatory approval. 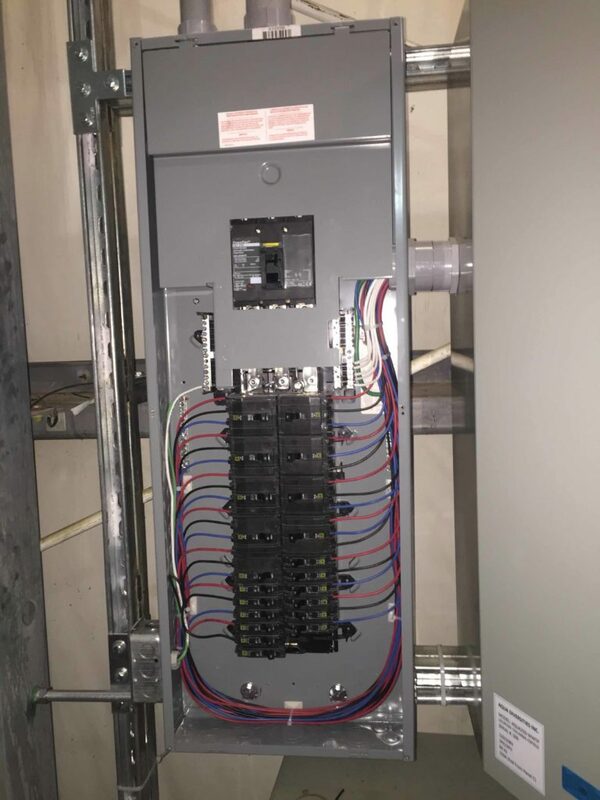 Training and operation and maintenance services are included in our service as well as a detailed operation and maintenance manual and emergency response plan specific to the site. We now have lease options available for systems making them even more affordable. 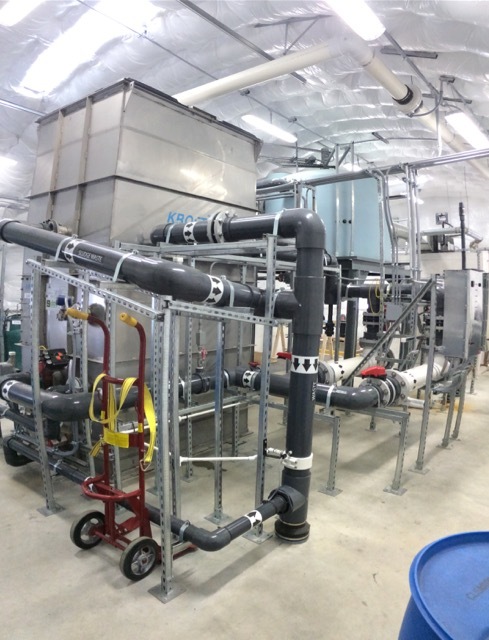 In 2015, work began to design and construct a replacement wastewater treatment plant to replace aged infrastructure as well as renovate and tie in the new system to other existing components. 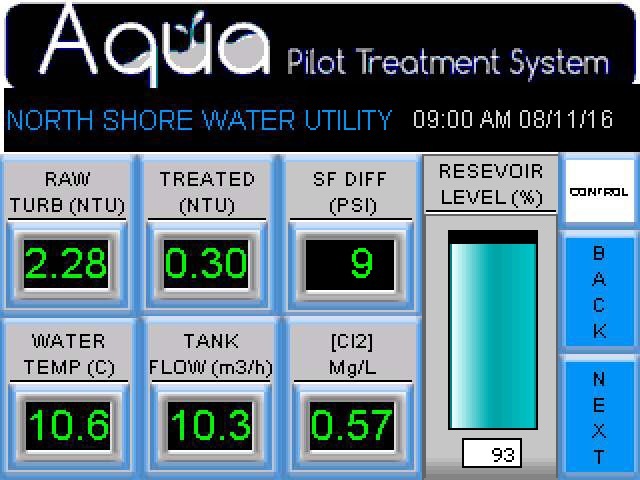 Aqua/9dot was hired by Brewster Tours to complete design, construction, installation and commissioning of the system, while coordinating with all authorities having jurisdiction. 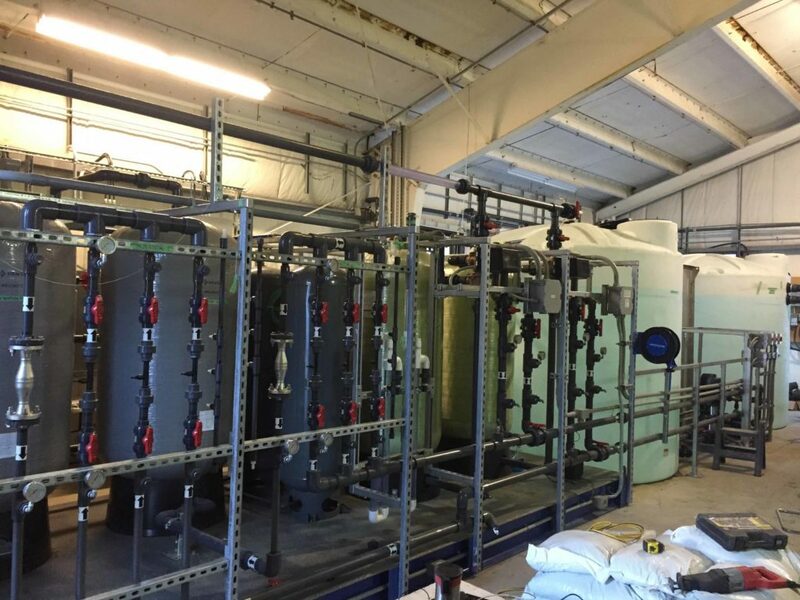 The wastewater system uses advance oxidization technology to provide the extremely high quality effluent required in the National Park as well as remove detectible nutrients as to have no net impact to the receiving environment. 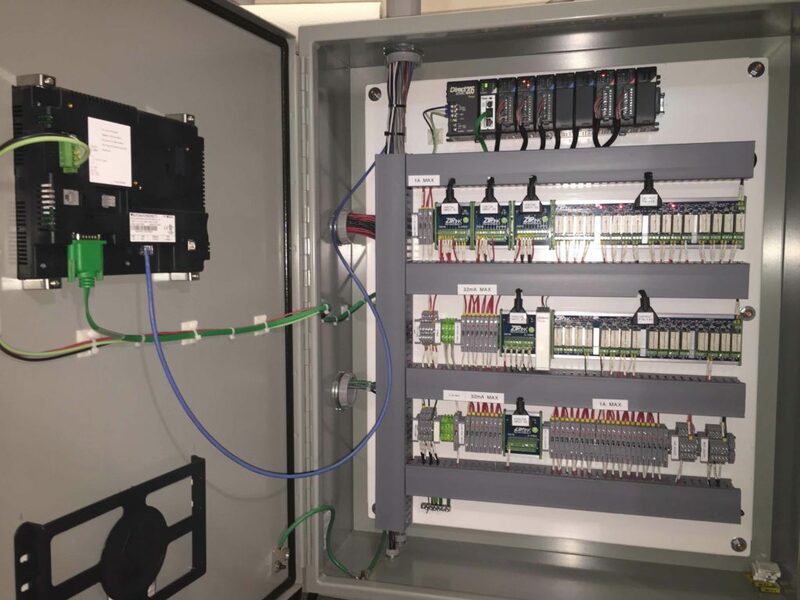 A complete new ETL certified electrical supply and control system was designed, built and installed with remote monitoring and viewing capabilities from a smart phone. 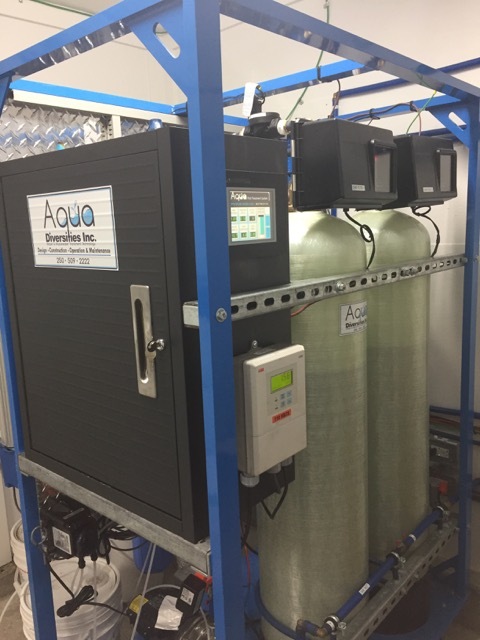 Aqua provided equipment supply and construction services to supply and install all equipment as per the revised design, while 9 dot provided design, project management and field inspection services to completion of the commissioning works. 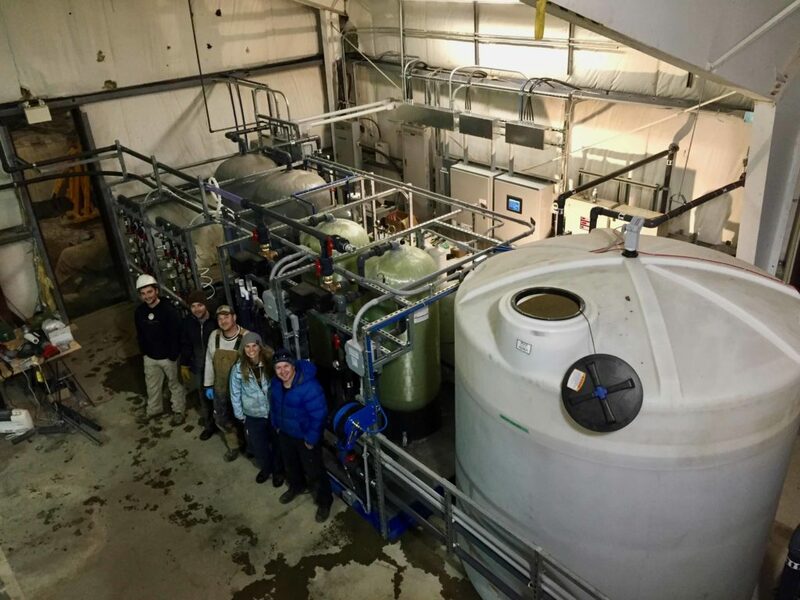 The new wastewater treatment plant has now been successfully operational since October 2016. 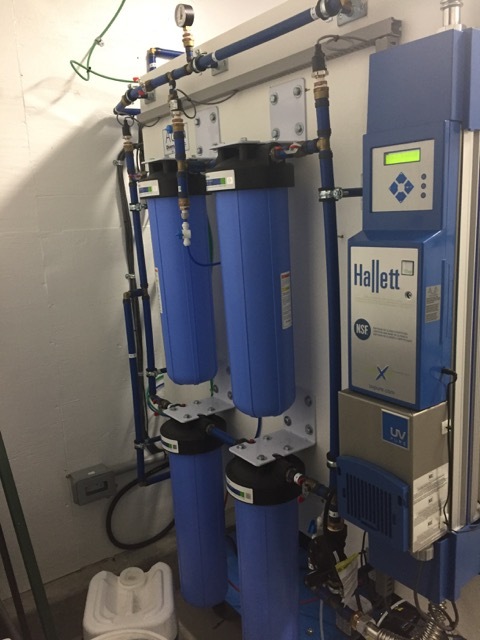 Our pilot systems use our proprietarty treatment technology to reduce turbidity and other constituents found in raw water to regulatory approved requirements. They are portable, can be powered from a regular power outlet or generator and use cell service for communication. 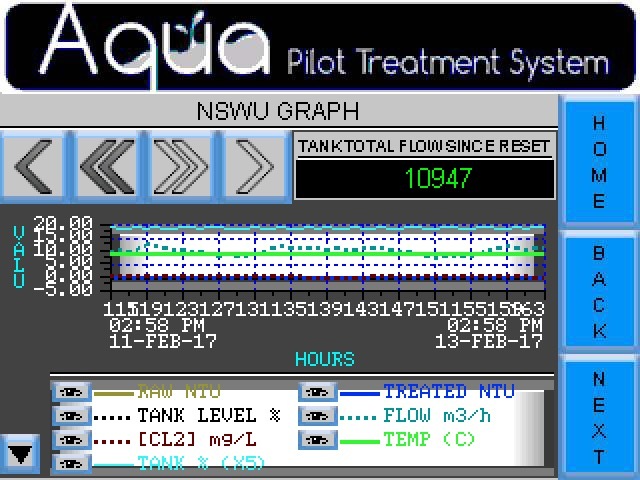 Automatic control, data acquisition and data logging are built into our pilot systems.